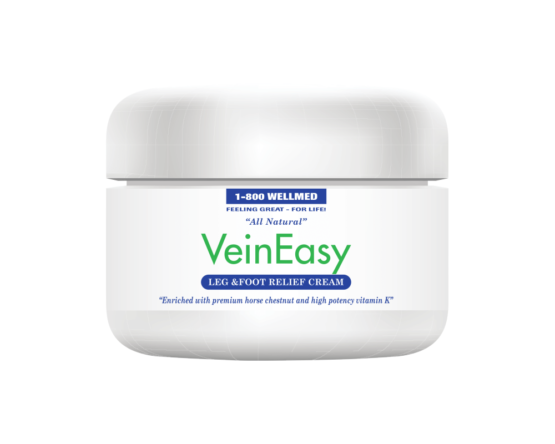 Our VeinEasy Cream uses only the highest quality all natural ingredients designed to deeply penetrate the skin and help target affected areas easier and faster . 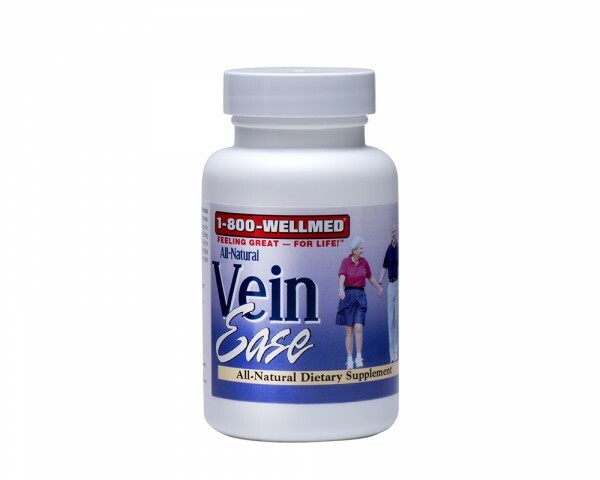 May help to provide powerful antioxidant protection to your veins and arteries. 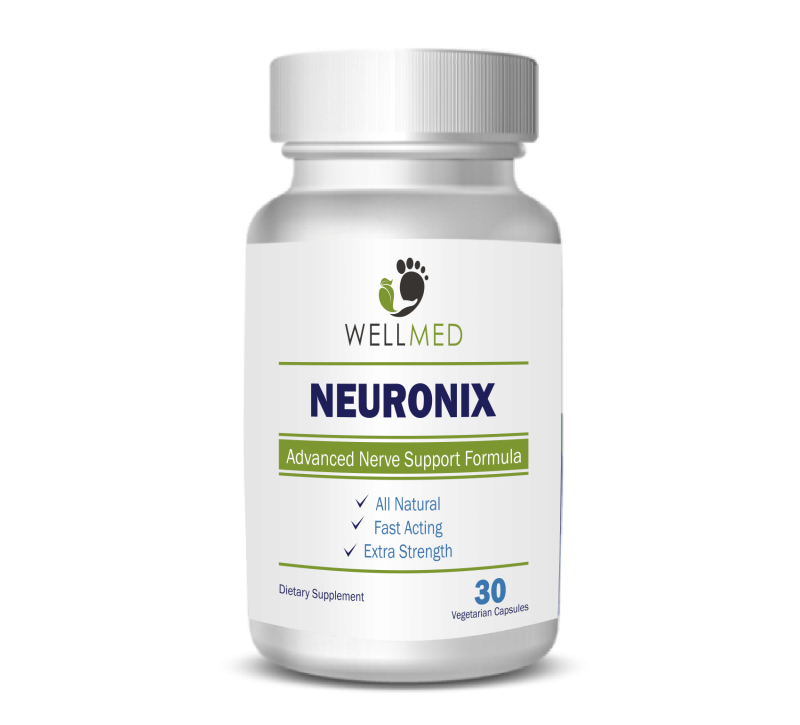 Wellmed was founded in 1997, and has become a world class leader in the distribution of all natural nutritional supplements. *These statements have not been evaluated by the FDA. 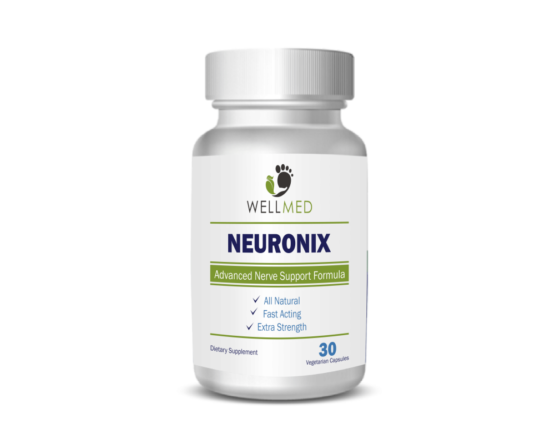 Our products are not intended to diagnose, treat, cure, or prevent any disease.